A Massachusetts organization whose health impact report paved the way for the Baker administration to issue an air quality permit for a controversial proposed natural gas compressor station says it opposes the project on other grounds. Metropolitan Area Planning Council (MAPC) Executive Director Marc Draisen told WBUR that his agency does not support construction of the compressor station in North Weymouth, citing concerns about climate resilience and public safety. The surprising comments come about a month after the MAPC released its Health Impact Assessment (HIA) concluding that emissions from the compressor station are "not likely to cause health effects" to the surrounding community. Like what you're reading? You can get the latest news Boston is talking about sent directly to your inbox with the WBUR Today newsletter. Subscribe here. Gov. Charlie Baker directed the Department of Public Health and the Department of Environmental Protection (DEP) to jointly prepare the assessment in July 2017. They subcontracted the task to the MAPC, which released its findings on Jan. 4. DEP, citing these findings, issued an air quality permit days later, removing one of the last major hurdles to construction of the compressor station. 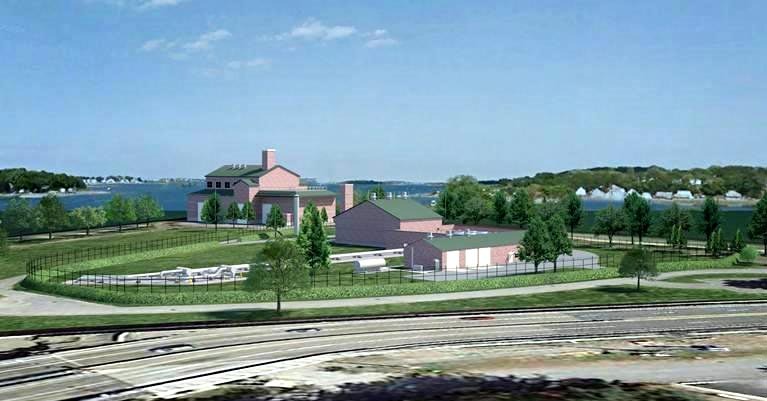 The advocacy group Fore River Residents Against the Compressor Station is appealing the permit. Because of the appeal, DEP declined to comment further. Despite the findings in the health assessment, however, Draisen says his agency has “deep reservations about the compressor that don't happen to be related to the air quality issues at the time of normal operations.” Draisen says these concerns fell outside the purview of his agency’s analysis. He is calling for a “complete and independent analysis” of the likelihood of an emergency like a fire or an explosion, and the public safety risks from such an event. He added that the facility — which is part of a project to expedite the transmission of natural gas through Massachusetts, mostly for export to Canada — would undermine state carbon reduction goals. “It’s honestly hard to see how the siting of this facility would be consistent with the larger energy goals of my agency, and our desire to move strongly away from fossil fuels into renewables,” he says. 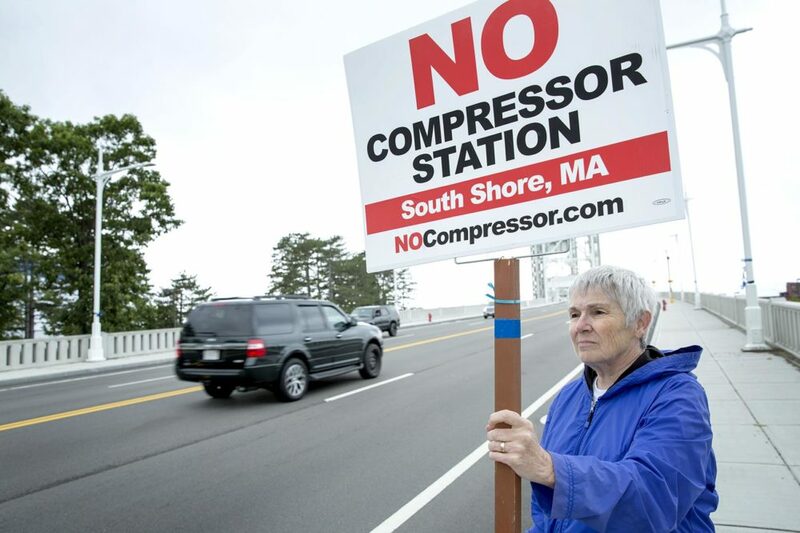 Draisen’s comments come amid a renewed clamor from advocacy groups to prevent construction of the compressor station, which energy giant Enbridge wants to build in an industrial area in North Weymouth called the Fore River Basin. The state’s health assessment and the doctors' report have some common ground. Both note that the Fore River Basin already has elevated levels of air pollution, and higher-than-average levels of respiratory disease, heart disease and certain cancers. The towns of Quincy, Braintree and Weymouth have higher-than-average hospital admissions for COPD than the rest of the state, for instance, and Weymouth has a higher rate of pediatric asthma. Both reports also note that there are six elementary schools — with approximately 1,700 students — within 1.2 miles of the proposed compressor station. This area also encompasses two low-income “environmental justice” areas — Quincy Point and Germantown — which already have elevated rates of lung cancer, and are supposed to receive special protection from pollution under state policy. The two reports diverge on their findings, however. 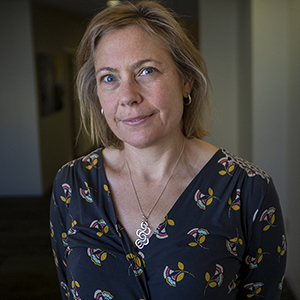 "There's absolutely clear medical and public health evidence that it is dangerous to site that compressor station in that place, and it poses real risks to a vulnerable community," says Regina LaRocque, an assistant professor of medicine and co-author of the physicians' report. “As a scientist, as a doctor and as a researcher, I read that [HIA] report and I was shocked that there could be this conclusion. It's not even consistent with itself." The physicians' report also questions the methods of the HIA, noting, for instance, that the analysis did not assess existing conditions of two major pollutants — nitrogen oxides and ground-level ozone. The physicians' report also claims that emissions from the compressor will likely lead to higher concentrations of particulate matter in the air, as well as ground-level ozone, and health effects of both should be considered. The physicians’ report also criticized the HIA’s conclusions on levels of benzene and formaldehyde, which they say will be above exposure limits when added to background levels. “That's why we felt compelled to write our own report,” says LaRocque. She says she hopes that the report will encourage the Baker administration to push back against the Federal Energy Regulatory Commission, which oversees interstate compressor stations and approved the project in 2017.